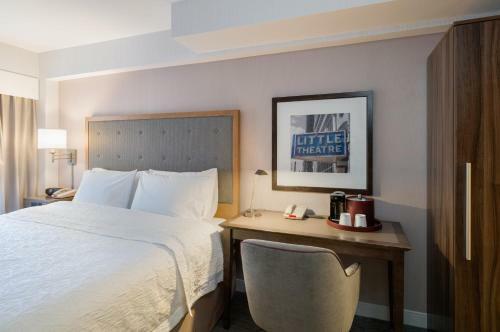 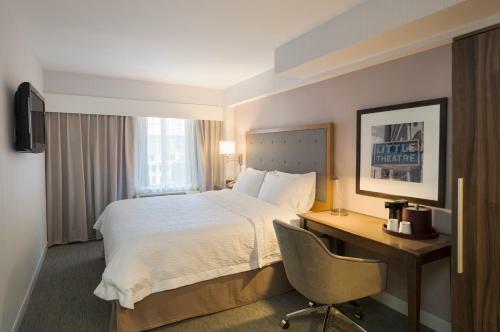 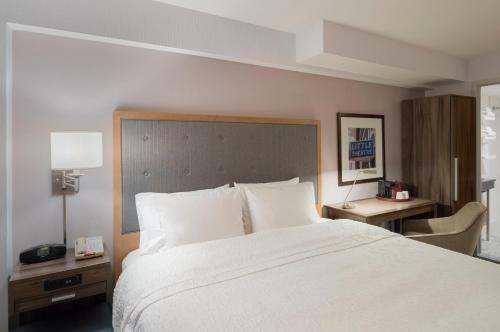 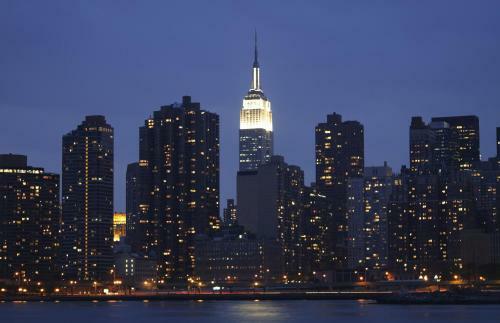 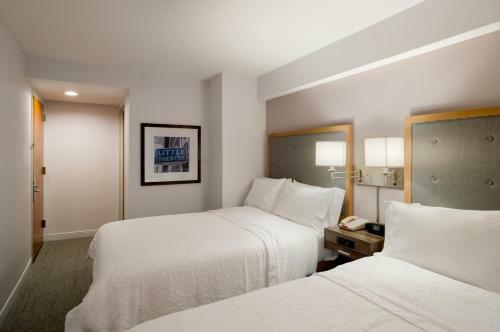 Featuring cosy guestrooms furnished with signature Cloud Nine beds and wireless internet access, this hotel is steps from Madison Square Garden and other popular New York City attractions. 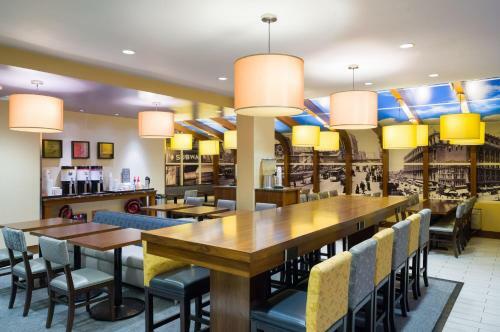 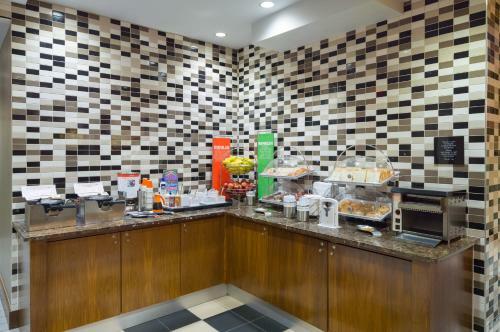 Guests at the Hampton Inn Madison Square Garden can start the day with a free hot breakfast or with a cup of coffee from in-room coffeemakers. 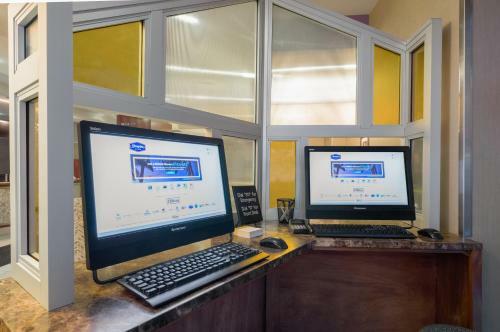 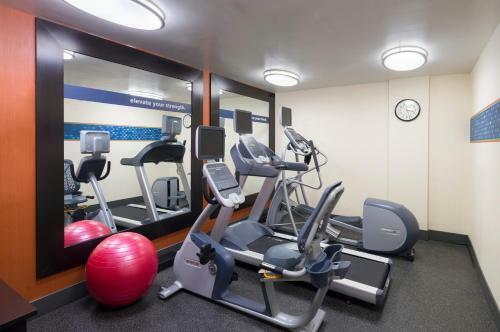 The hotel also features free 24-hour beverage services as well as a modern fitness centre. 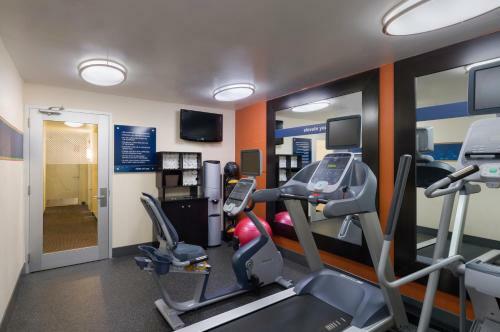 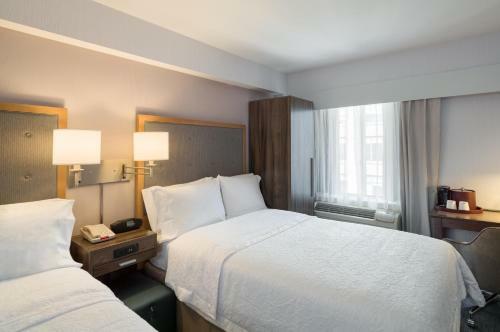 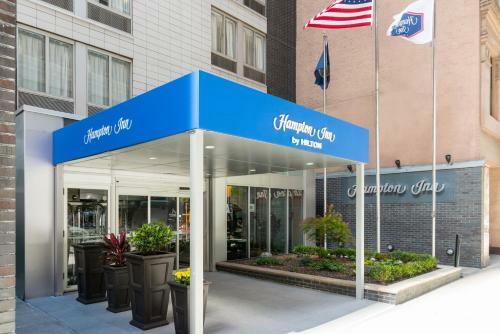 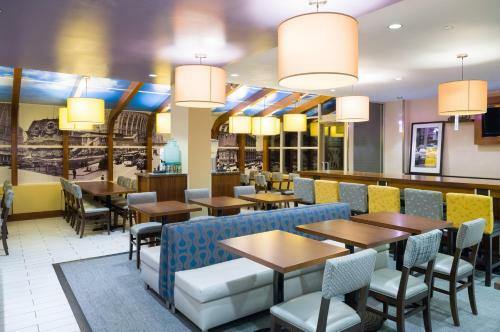 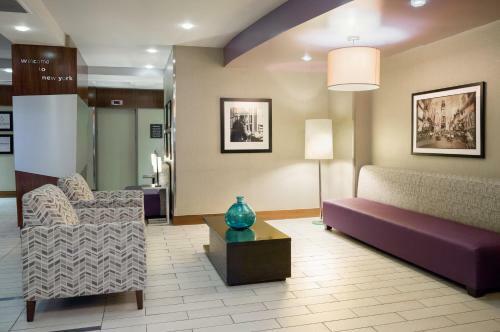 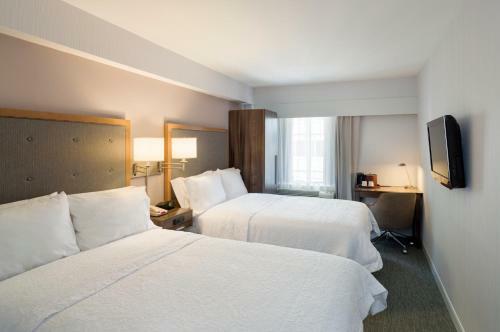 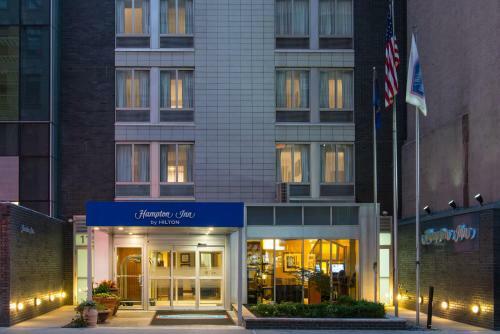 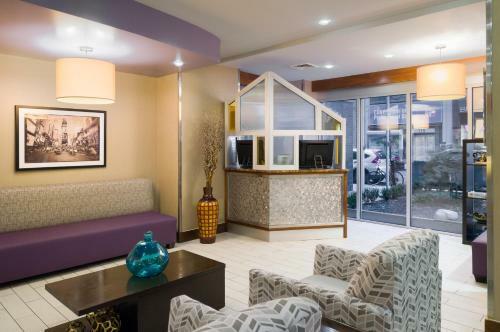 The pet-friendly Madison Square Garden Hampton Inn is located adjacent to Penn Station and underground stations, offering instant access to many areas of the city. 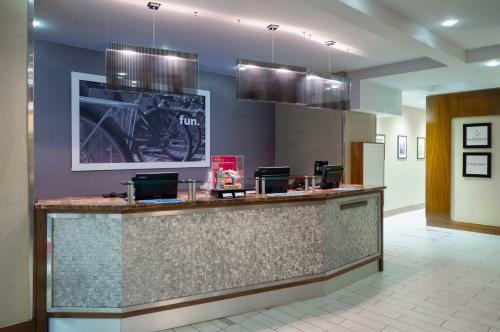 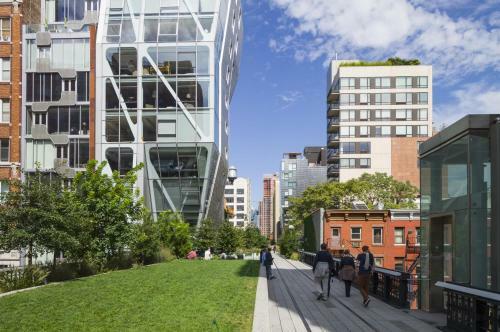 A number of restaurants, shopping centres and entertainment options are also only moments away. 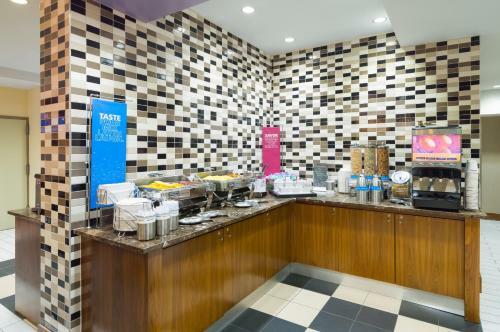 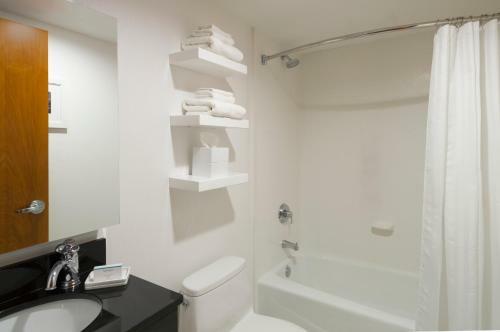 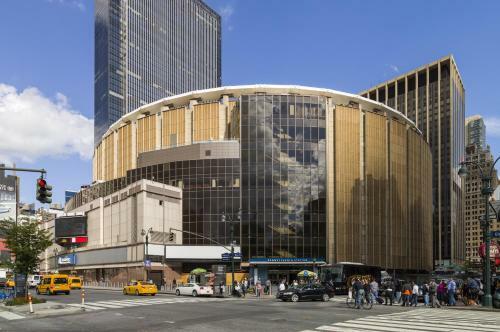 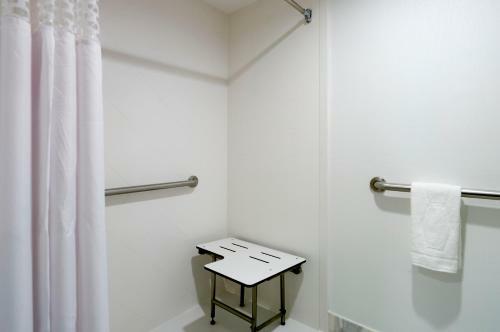 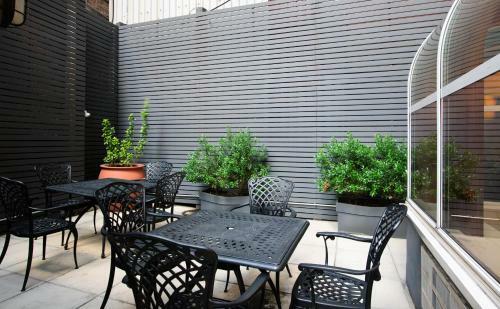 the hotel Hampton Inn Madison Square Garden so we can give you detailed rates for the rooms in the desired period.